Hello peeps! 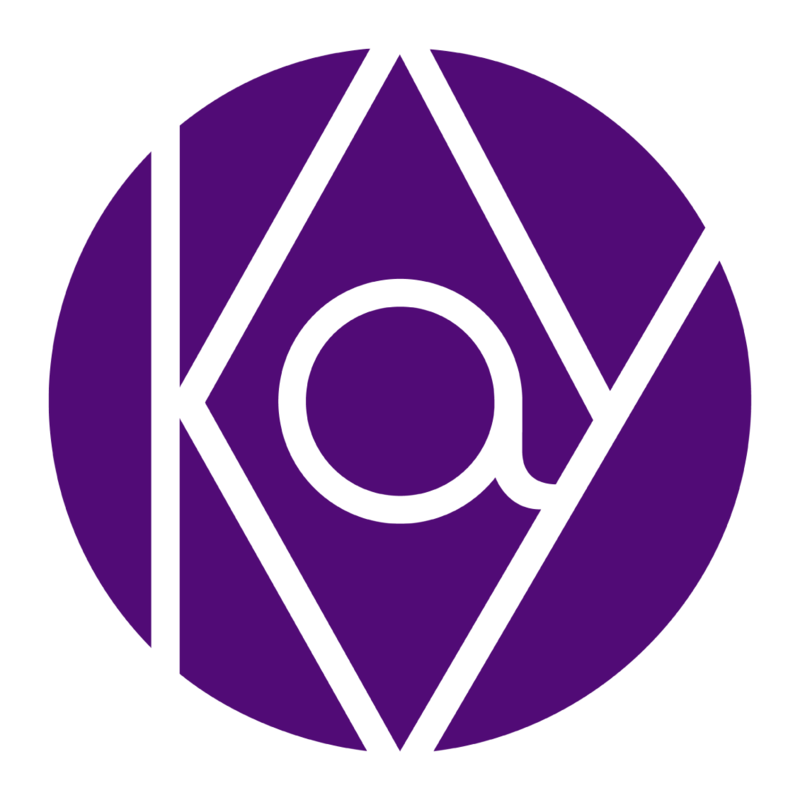 If you think you can be a great contributor to Kay, please drop us your CV to hrd@kaycollection.com and join the troop. We are looking for passionate individuals who want to push their best ability while having fun at their work. Please submit your portfolio too. Office located in Daan Mogot.